Check out this amazing New IOTAS Move- In app and all its special features for your smart KAKTUSlife apartment! This is one out of the many trendy and exciting offers. 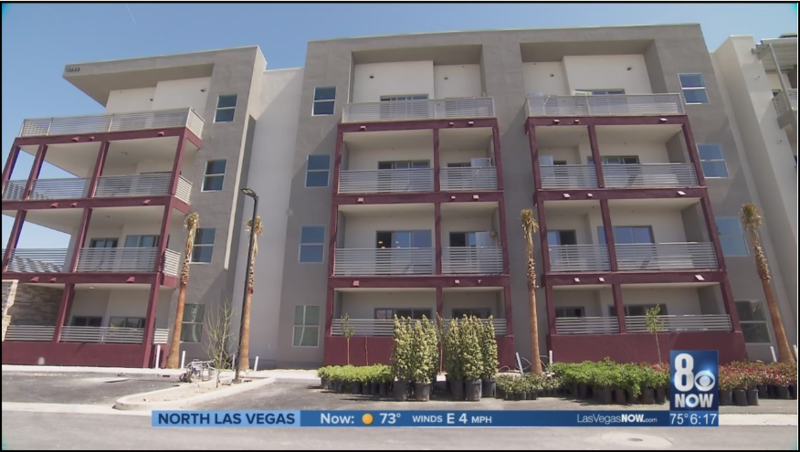 Tim Deters was interviewed at KAKTUS Life Apartments by Las Vegas Sun . It’s almost that time for our Grand Opening. We have all been looking forward to this moment! 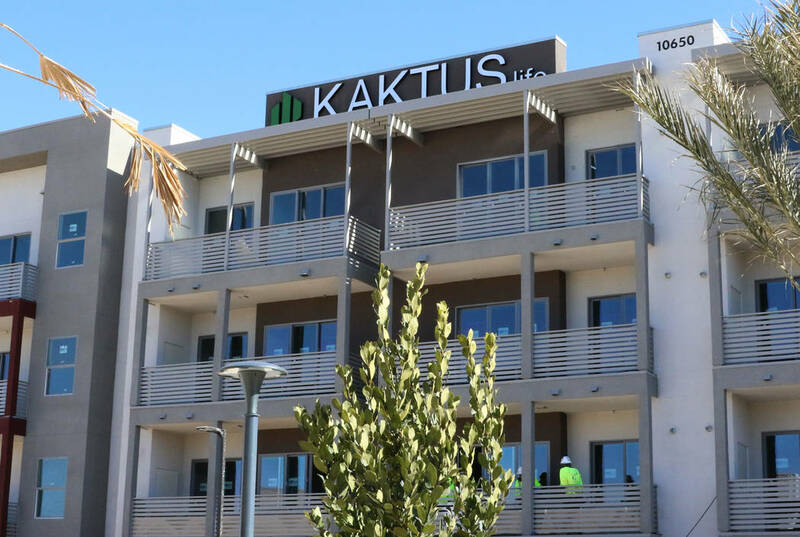 KAKTUS life will be changing up the game here in Las Vegas with energy conservation, retail areas, high ceilings, fitness center, a rooftop lounge and much more. 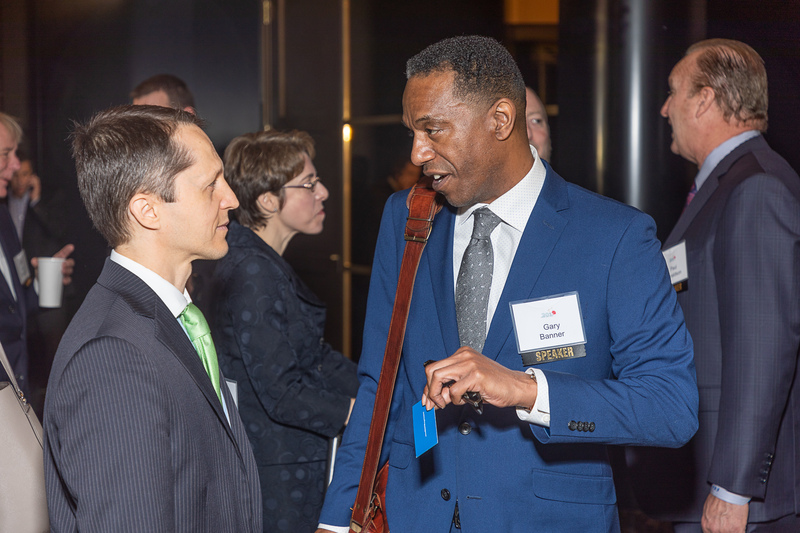 Tim Deters was interviewed at KAKTUSlifeI by The Las Vegas Review Journal on Friday February 22, 2019. Where he shared many exciting things about KAKTUSlife rental projects in the south Valley and much more. KAKTUSlifeI is located on Dean Martin Drive near the Interstate 15 and Cactus Avenue. KAKTUSlifeI is 21,600 square feet has 210 units, a resort-style pool, and is four stories with elevators. 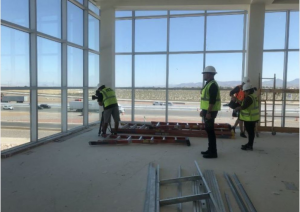 TRU development was the key player in creating this relationship to enhance the tenant experience from community app with mobile doorman to the in-unit app experience with IOTAS. 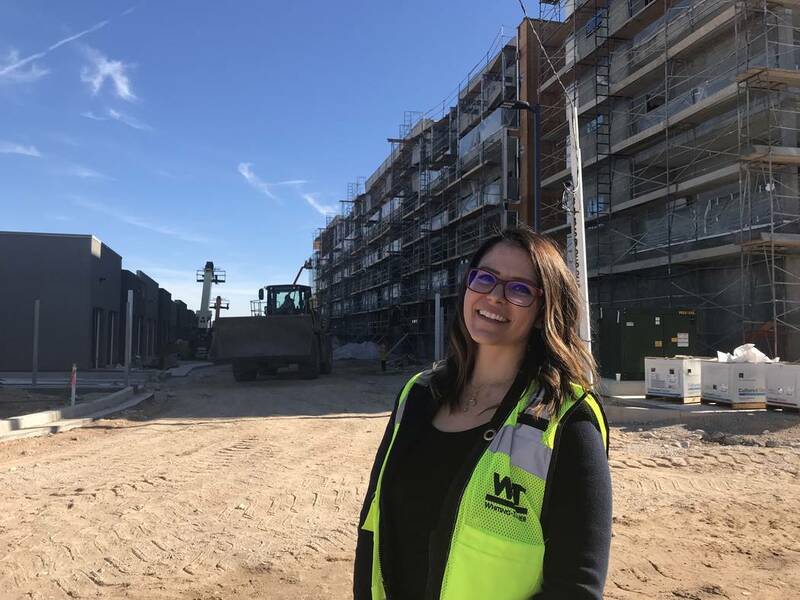 TRU’s business model is building on relationships and this is one key relationship that is not only paying off for TRU but directly transcends to our tenant experience. 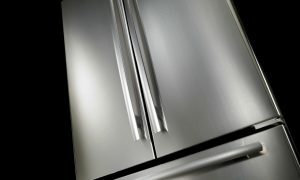 JENNAIR brand is synonymous with quality and luxury for kitchen appliances. Any real estate agent advertising a single family home will include the word JENNAIR in their listing knowing the brand name will give their listing the necessary edge over the competition. 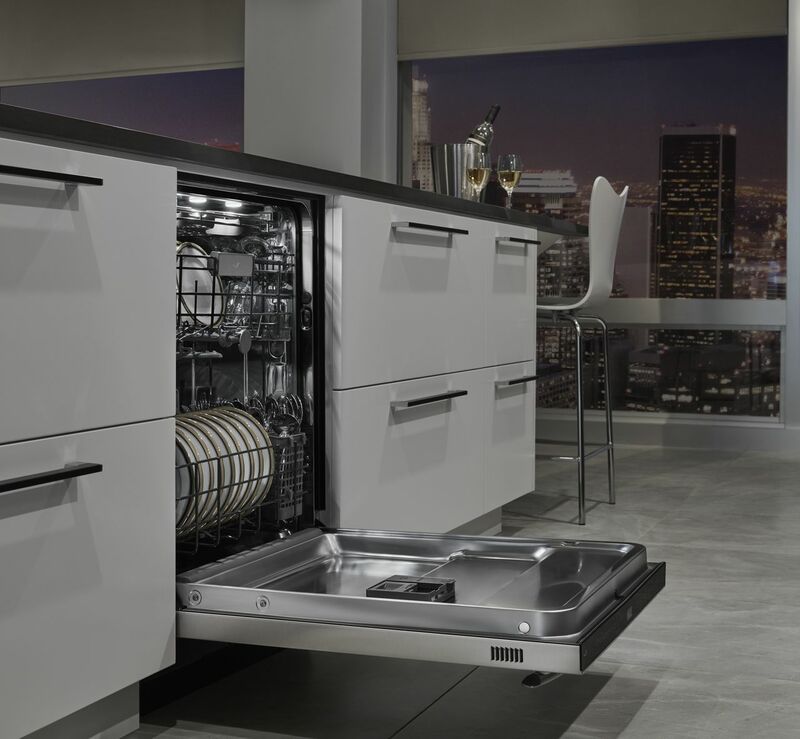 For more than 50 years, JENNAIR has been touted for their innovation in kitchen appliances and design in residential real estate. TRU Development is pleased to announce a portfolio partnership with IOTAS, IoT as a Service. 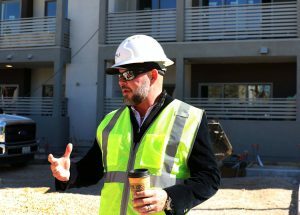 TRU is the first Las Vegas multi-family developer to introduce this technology to the local market. 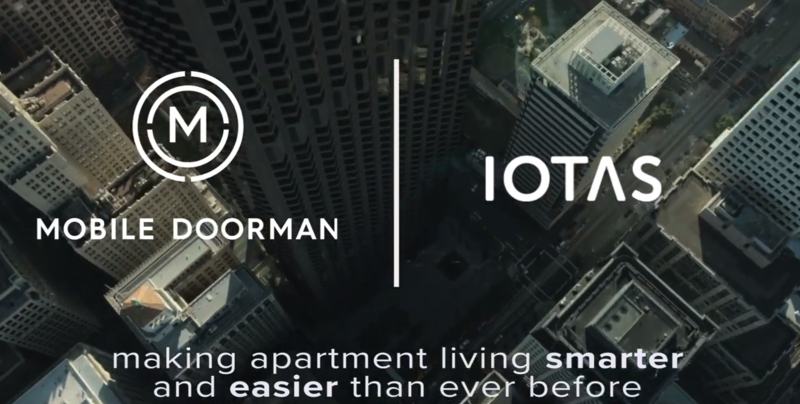 IOTAS is a smart home solution designed for the multi-family environment. 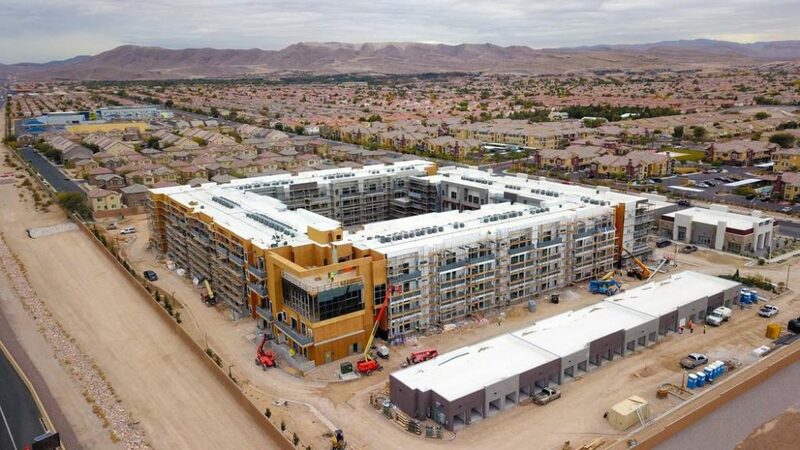 Our first project to feature this technology will be our Kaktus Life I project located at 10650 Dean Martin Dr., Las Vegas, NV 89141 which is scheduled to commence pre-leasing Q4 2018. On June 14, 2018 City of Henderson planning commissioners unanimously approved our newest project Apex 582 located on the southeast corner of Boulder Highway and Galleria. 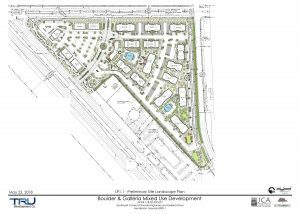 This mixed-use site is situated on 19+/- acres and is slated for 336+/- multifamily units and 30,000+/- sq. ft. of retail. 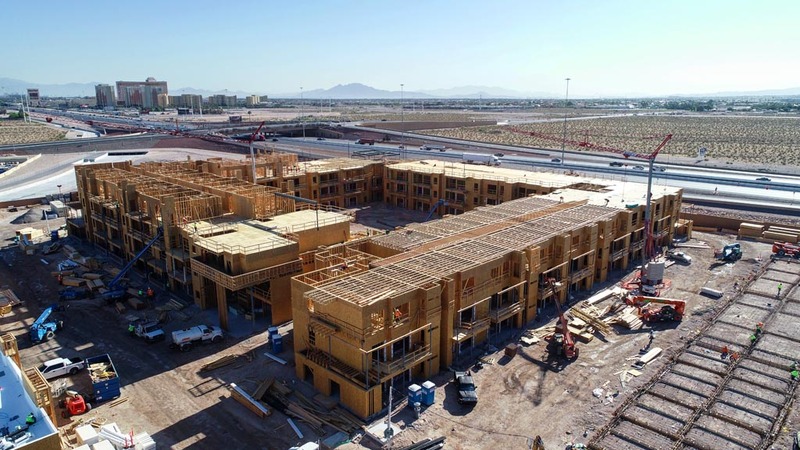 TRU Development has worked diligently alongside architect Ed Vance & Associates and the City of Henderson to achieve the approval. 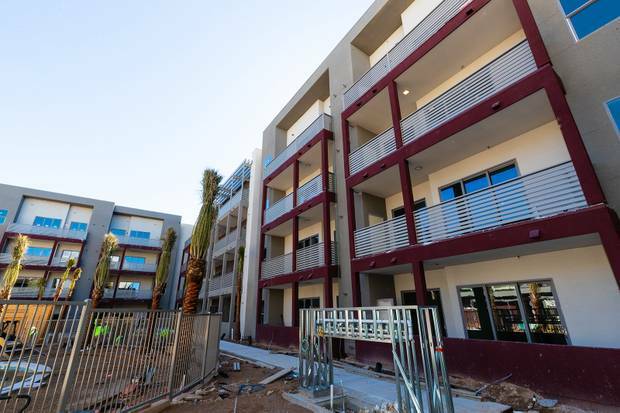 The timing of this project is impeccable as the employment opportunities in the area ramp up and the market is pressed with affordable housing options. TRU promises to bring a quality product that you will want to call home.